The Payment Term:T/T Payment Or Paypal Payment. 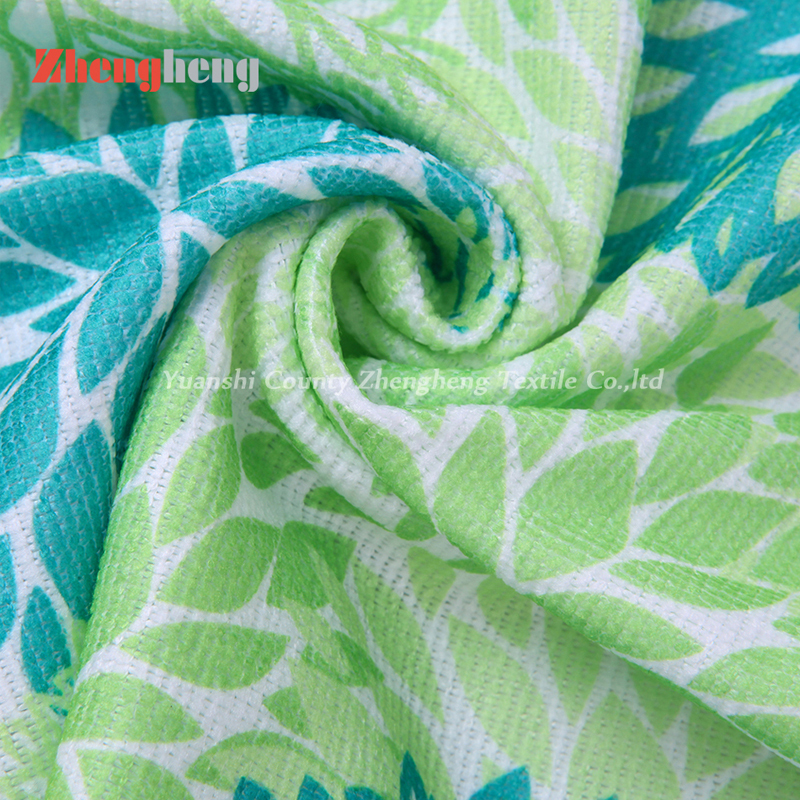 Yuanshi County Zhengheng Textile Co., Ltd. 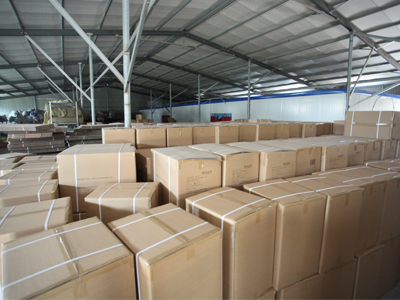 Founded in 2008, is Located in the Southern Industrial Zone of Yuanshi Town, Shijiazhuang City, Hebei Province, China. 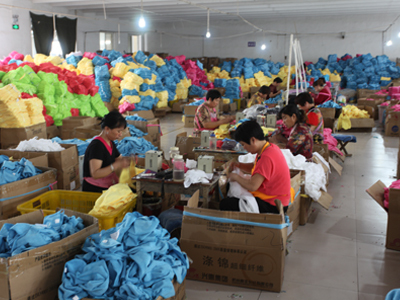 Our Factory Covers an Area of about 20, 000 Square Meters, 4 Workshops and 1 Office Building. Have More than 100 Workers. 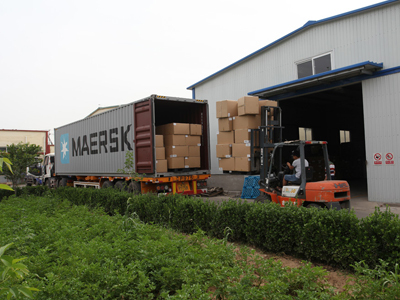 After About Ten Years Development, We Have Developed into an Enterprises, Which Could Research Innovation, Export and Sales All By Ourselves. 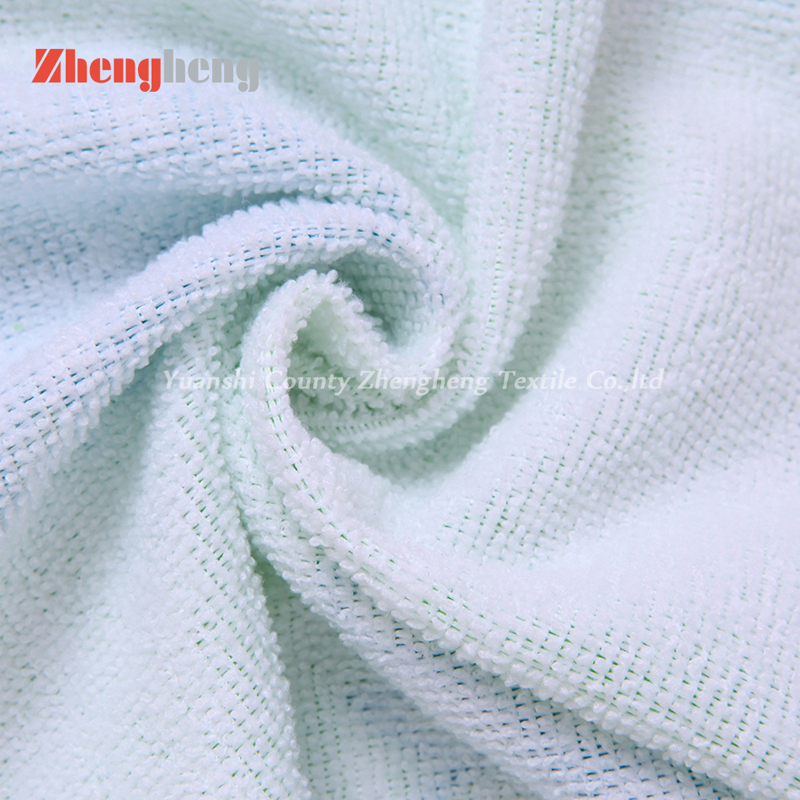 From the Raw Fiber Yarn to the Finished Towel Products, We Have Our Complete Production Line. Through Continually Innovation, Active Research and Development, We Have Achieved Serialization and Diversification of Products. 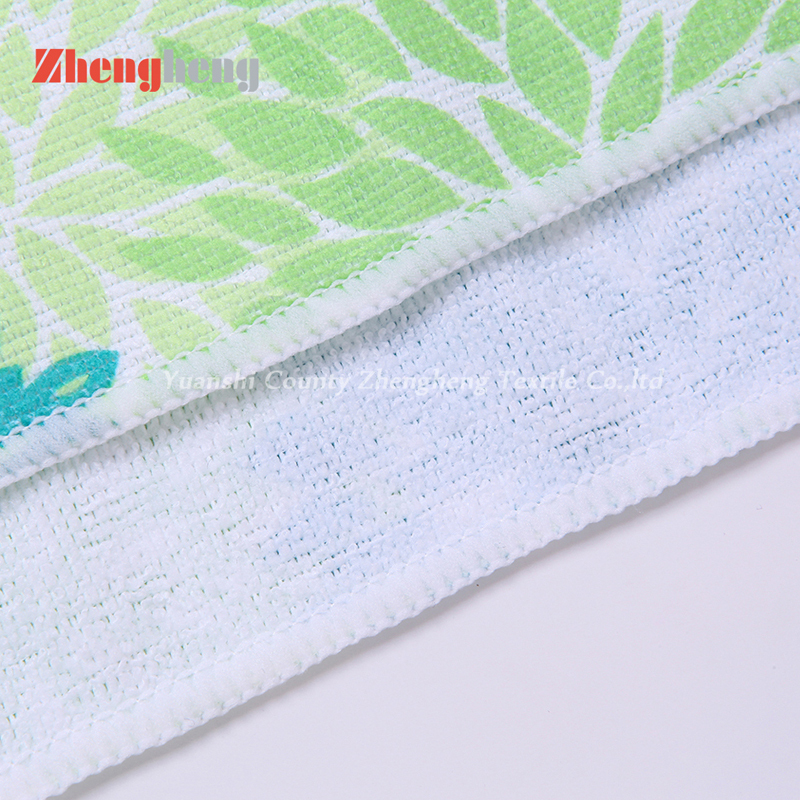 Now We Have All Kinds of Styles of Microfiber Products. 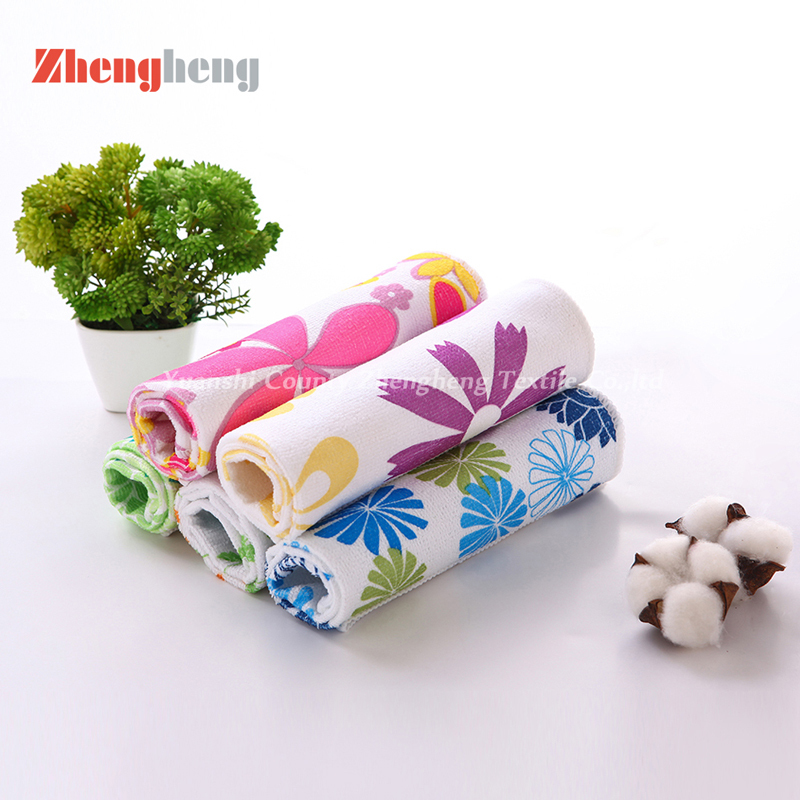 Dry Towels, Hand Towels, Bath Towels, Bathrobes, Tea Towels, Cleaning Towels, Car Wash Towels and So On.
" Quality First, Integrity First" is Always Our Basic Philosophy. 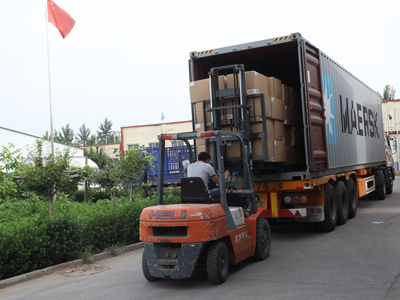 To Continuous Innovation, The Pursuit of High-Quality, High Efficiency as Our Goal, To Establish a Good Corporate Image, Actively Develop Towards Internationalization, and Truly Achieve Customer Interest First! 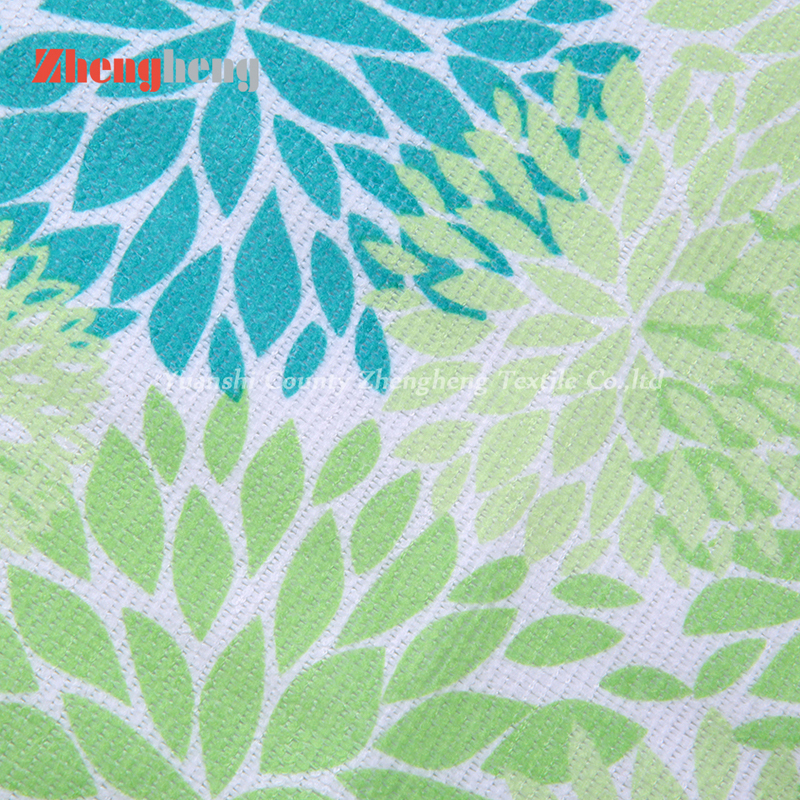 Company Name: Yuanshi County Zhengheng Textile Co., Ltd. 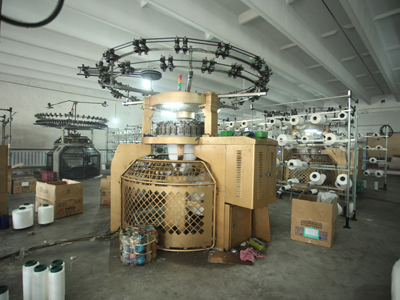 Factory Location: Zhengheng Textile Factory,Yuanshi South Industry Zone, Yuanshi Town,Shijiazhuang City,Hebei Prodince,China.